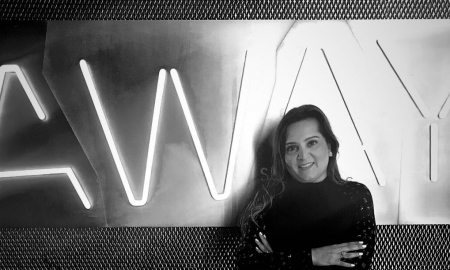 On Thursday 4th and Friday 5th of April, LIMA Dubai the award-winning Peruvian restaurant invites guests to celebrate their second birthday with an unmissable dining experience. 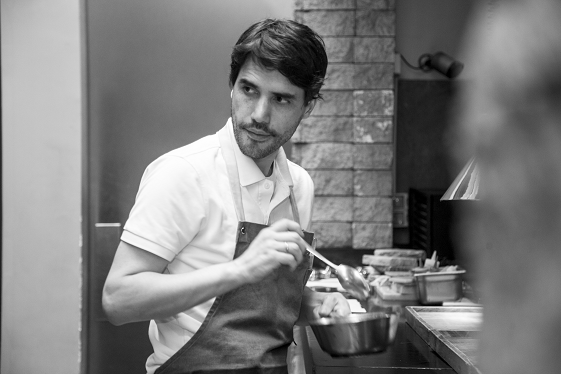 Famed for bringing Peruvian cuisine to the forefront of international gastronomy, LIMA restaurant co-creator and World No.6 Chef Virgilio Martinez will be visiting Dubai to mark the occasion. Guests will have the opportunity to join an exclusive dining experience and enjoy a menu cooked by Chef Virgilio and LIMA Dubai Executive Chef, Diego Sanchez. Diners will savour an out-of-this-world nine course menu with the opportunity to meet the chef himself as he circulates throughout the restaurant. Menu highlights include The Diversity of Corn – an intricate dish showcasing the variety and versatility of this Peruvian staple ingredient, Raiz Purpura a signature dish from Virgillo’s Central restaurant and Selva – which features lucuma, a unique fruit from Peru beloved by the Inca. Priced from just AED 380 per head this is a truly a once in a lifetime gastronomic opportunity not to be missed. Diners can contact LIMA Dubai at reservations@limadubai.com to book directly.